Founded in 2003, Rockledge Software, Inc has been providing media companies with cutting-edge software solutions to increase revenue and decrease operating costs. A team of software developers and media sales experts have created SalesPoint™, the industry leading mapping software for advertising sales and automation. Allyn is the founder and president of Rockledge Software, Inc. Allyn has spent the past 28 years helping media companies apply sales software technology in an effort to improve sales and cut operating costs. His extensive media experience can be seen throughout SalesPoint™, from the simple interface design, to the powerful built-in sales tools, SalesPoint™ has that “Media” feel. As General Manager at Rockledge Software Inc, Bill brings over 35 years of executive, software development, and operations efficiency experience to the company. Having served Fortune 500 companies in supplying and supporting critical 24/7 enterprise applications for the transportation, retail, and banking industry, Bill is a key component in reshaping Rockledge into a full-service technology company. Tim is the lead developer of the SalesPoint Map™ line. Tim is a seasoned developer in GIS applications and web-based systems. 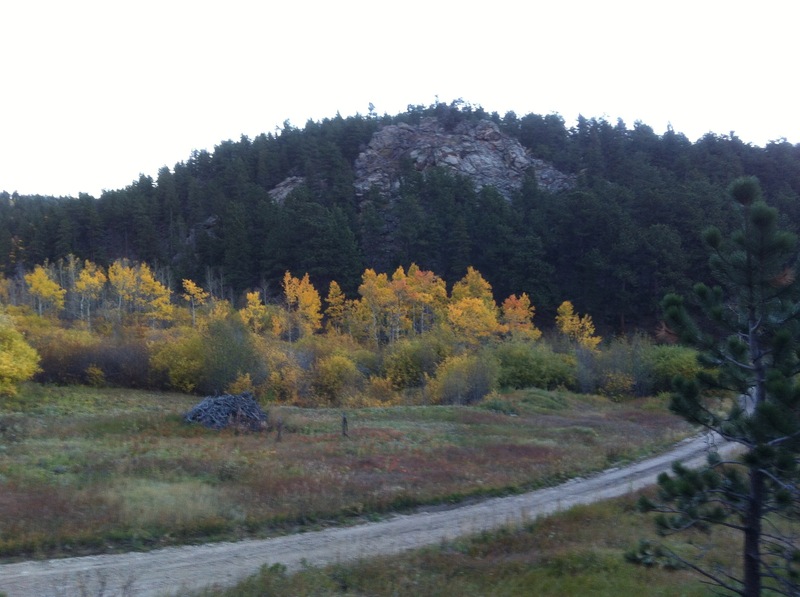 The rock ledge near Boulder, Colorado and the inspiration for Rockledge Software.